KUCHING: Samarahan District Council (SDC) will be known as Kota Samarahan Municipal Council (KSMC) from today. The historic occasion will be officially launched by Chief Minister Datuk Patinggi Tan Sri Adenan Satem at Dewan Suarah Samarahan at 9am. It is the only district council that is being elevated to a municipal council in Sarawak since 1996. Samarahan was upgraded from district to division 30 years ago. Walikota Datuk Peter Minos told The Borneo Post yesterday that Kota Samarahan Municipal Council deserved the upgrading because it was one of the fastest developing areas in Sarawak and had met the requirements of a municipal council in terms of population and other infrastructure development. “Its population has reached over 180,000 and is rising. There are now more than 80 housing estates and 20 more are coming up. It is one of the fastest growing areas in Sarawak in terms of housing estates. “It has two major army camps and an airforce camp. Shopping areas are mushrooming with malls and markets coming up everywhere. Its minimum annual revenue is RM20 million and it has not reached its full potential yet. 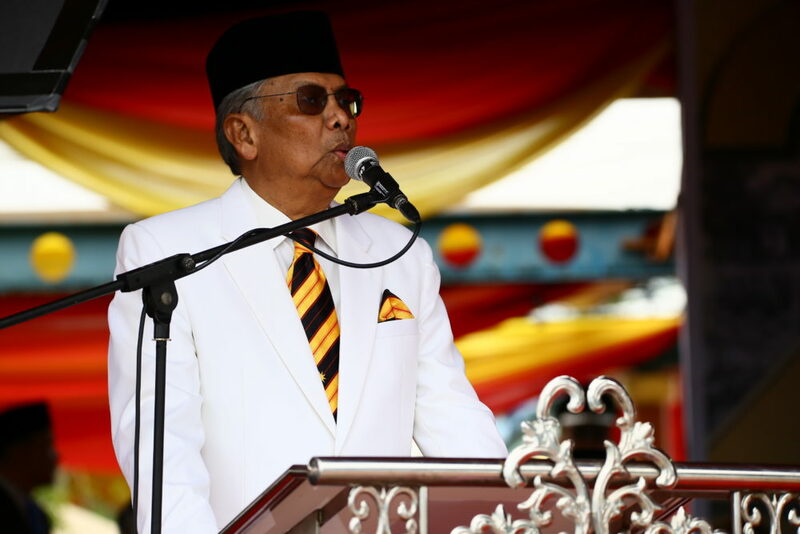 “On top of this, Kota Samarahan has long been known as an education hub with two established tertiary institutions namely Universiti Sarawak Malaysia (Unimas) and Universiti Teknologi Mara (UiTM) apart from other institutions such as nursing university and hospital university in the pipeline,” said Minos. Kota Samarahan also houses many government offices and big agencies such as Sarawak Land Consolidation and Rehabilitation Authority (Salcra), Sarawak General Hospital Heart Centre, Sarawak Tropical Peat Research Institute and Federal Land Consolidation and Rehabilitation Authority (Felcra). Minos, who was appointed SDC chairman on Aug 1, has unveiled a list of future plans for the emerging area. “Upgrading means more government funds and more staff to do more things for the local people. We want to see Kota Samarahan properly landscaped and beautified. Acknowledging that traffic jam as a major problem in present day Kota Samarahan, Minos said with the upgrading and more funds, solving peak-hour traffic jams would be their top priority. “The ultimate aim is to make Kota Samarahan a harmonous and liveable place which is safe, clean and beautiful. “With the upgrading, I see that Kota Samarahan will slowly transform into an idyllic and vibrant area within greater Kuching, known as a haven of education and relaxation,” said Minos.